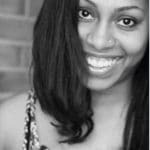 Seriously guys…DON’T let the bed bugs bite! Remember, my “name that critter” tweet the other day? Well, folks, the correct answer is Bed Bugs! Last week, I had a chance to visit the Rollins Learning Center (a state-of-the-art training center for Orkin Pest Control) and literally “Ask the Orkin Man” anything I wanted about Spring Pests. We learned about a host of these critters – from the common ones like fireants and beatles to the ones I’ve fortunately never heard of like the kudzu bugs. 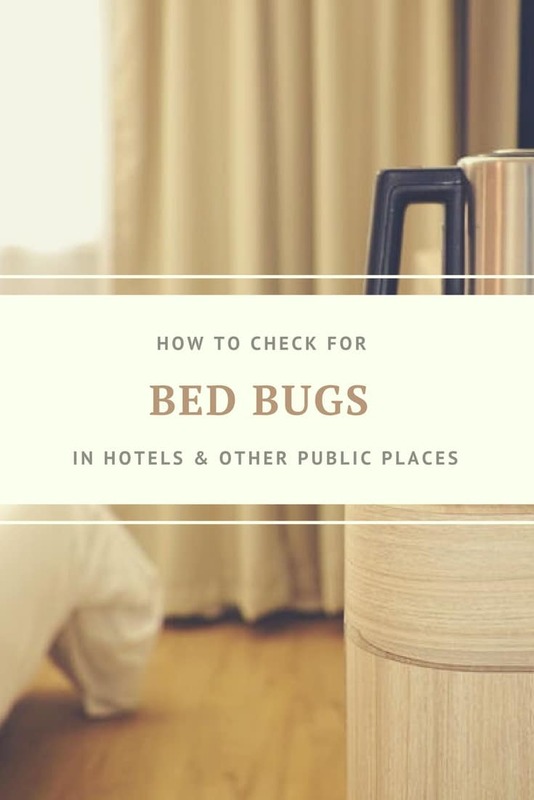 I won’t creep you out with all of the intricacies just yet, but as many of us are traveling for Spring Break and/or preparing for summer travel, bed bugs are definitely the critters to look out for. 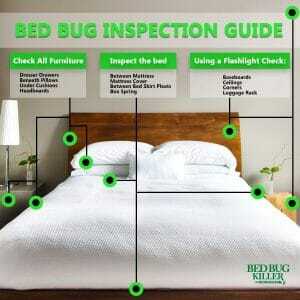 As many of you may recall the recent rise of bed bug infestations in hotels across the US. Prior to this, I had no idea of how “easy” it was to pick these things up. They can live and thrive in places like hotel rooms, movie theaters, etc. because they feed off of – you guessed it – human blood! Pets are safe, however, because the hair is a deterrent. 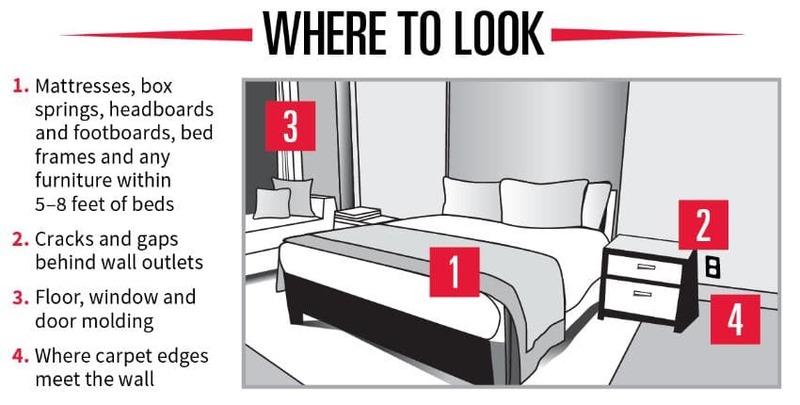 With that said, you have 3 choices: A) avoid all hotels, movie theaters, bedrooms, couches, etc. until bed bugs go extinct. 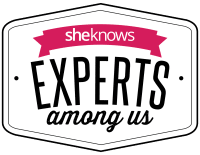 B) Go “caveman” and refuse to shave anything before any vacation, or C) take some advice from the pest experts on how to prevent the spread of bed bugs. I recommend option C.
Step 1: Survey cracks and crevices for signs of an infestation First of all, you should know what you’re looking for. 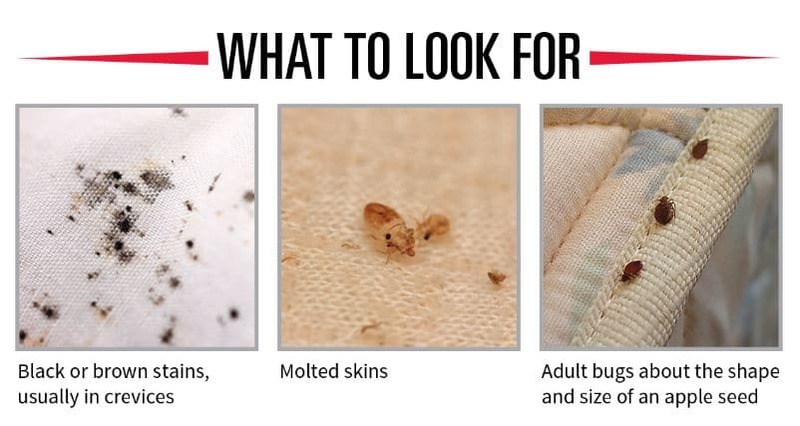 I had no idea that adult bed bugs are actually visible to the naked eye. They’re reddish brown in color and about the size of an apple seed. An infestation could include black or brown stains (usually in crevices), molted skins, and/or adult bugs. Step 2: Lift and look for bedbugs in all hiding places Step 3: Elevate your luggage on a rack away from bed and away from the wall Oddly enough, our “Orkin Man” (Entomologist Dr. Ron Harrison) suggested that keeping your luggage in the bathtub might be the safest. Worth a try? For more information about spring pests and prevention tips, click here to download this Spring Infographic and Checklist! Disclosure: This is a sponsored post. The information is courtesy of Orkin Pest Control and Mom It Forward. As always, all opinions are my own. 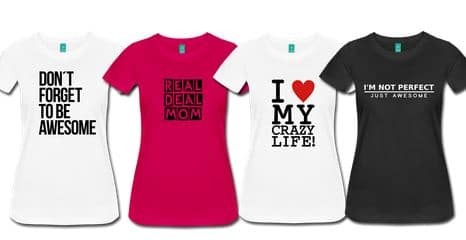 « Am I raising a narcissist? Well…I’m terrified and want everything so I don’t get bed bugs!